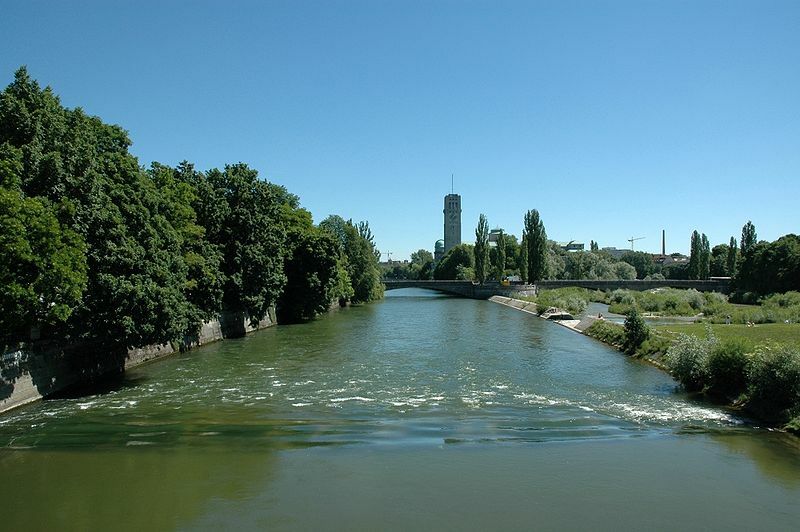 The region along the Isar and Würm rivers had been populated since late Neolithic times and the city’s importance was documented in 1158 as the official foundation date and 1175 when it was granted city status and received fortifications. 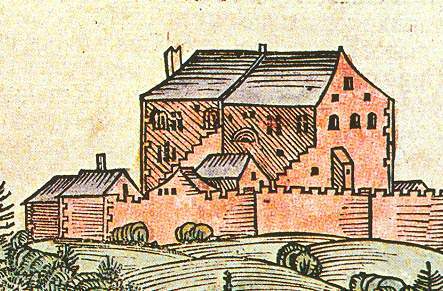 The original settlement was near a Benedictine monk settlement, which is remembered in the city’s name (Old High German ‘Munichen’ means “by the monk’s place) and the picture of a monk in the coat of arms. 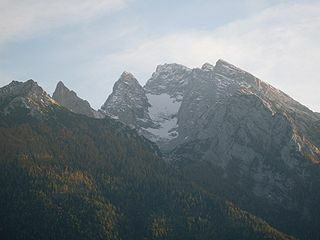 In the Middle Ages the fighting and political dealings caused the division of the dukedom of Bavaria in 1255 and Munich became the ducal residence of Upper Bavaria. 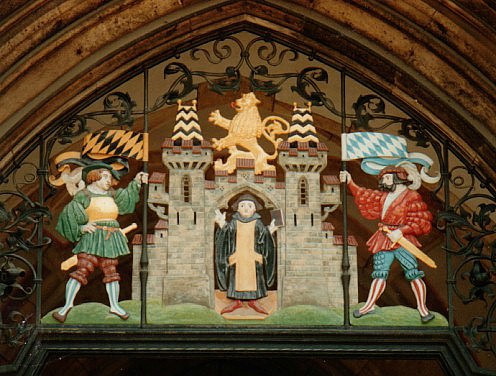 Not until 1506, and several devastating fires later which meant serious rebuilding and refortifications, was the dukedom reunited and Munich was again the capital of the whole of Bavaria. Most of the conflicts were centred around money, trade and taxes, which involved the churches as well. As the centuries and rulers came and went, they left their marks in the churches, royal and municipal buildings and representative private residences in and around the region. 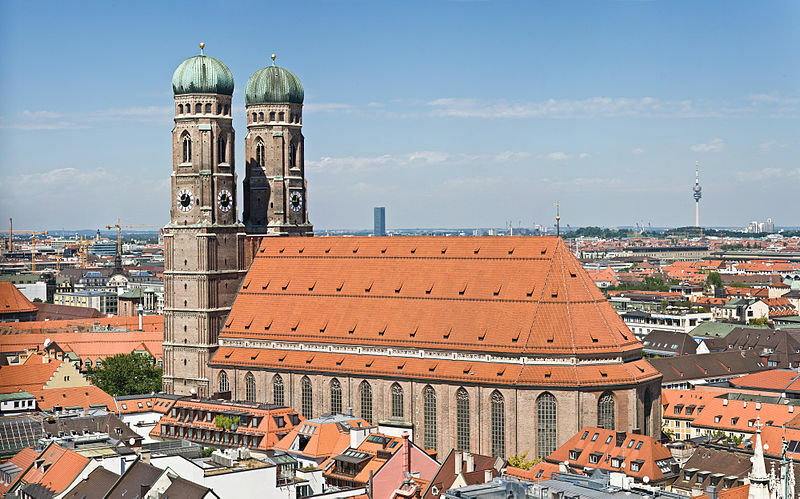 From the 16th to the 18th century Munich attracted all kinds of artists, architects and philosophers shaping and changing its appearance and citizens. 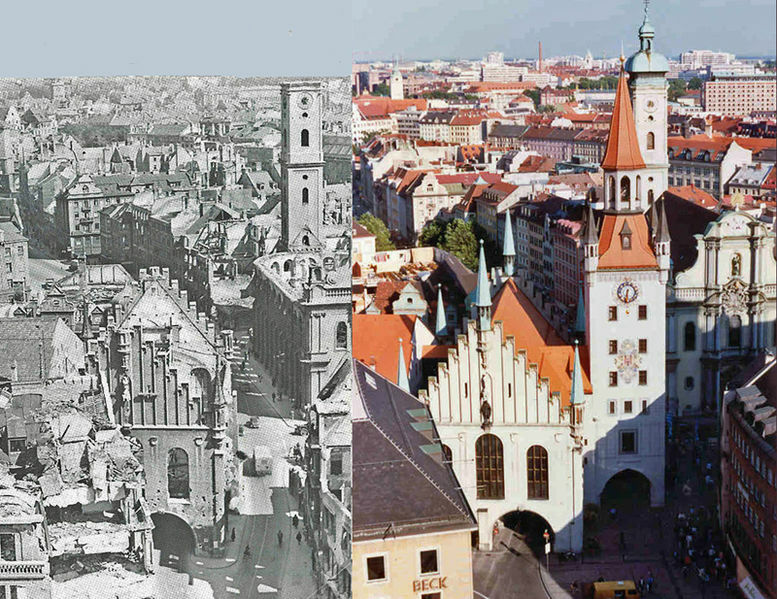 During WWII Munich was heavily damaged in 71 air raids, but a very conservative plan restored a lot of the original character buildings of the city. 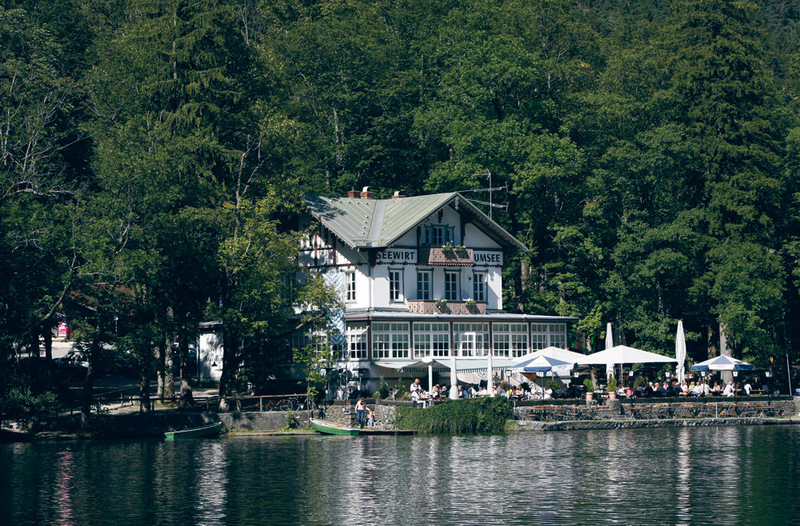 With so many interesting places to visit this part of your Southern Delights tour will introduce you to the folks in the south of Germany and their world famous sights and specialities. 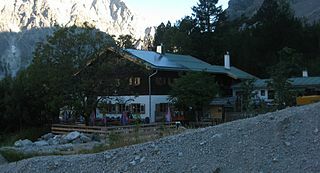 The idea for the house was conceived in 1937 and it was intended as a 50th birthday present for Hitler from the NSDAP. 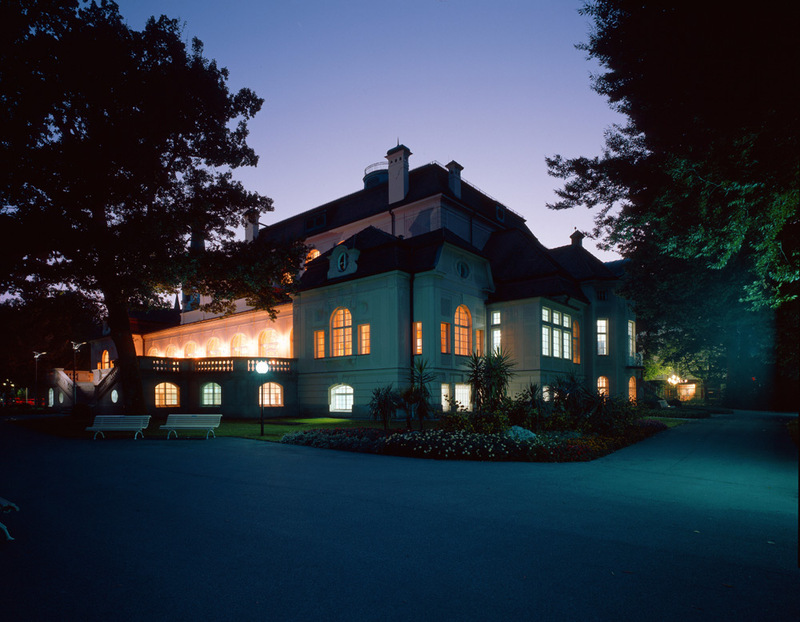 It was intended as a private retreat for him and to entertain visiting dignitaries. 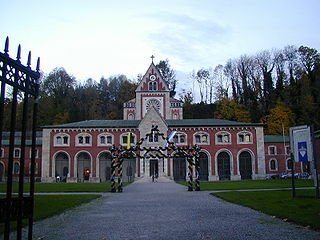 Construction started in 1938 and took only ten months to complete, seven months before schedule! 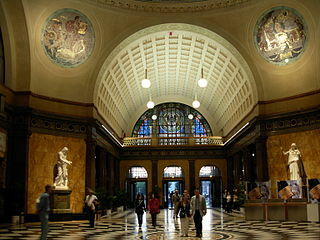 This should give you an idea how much money and man power was thrown into this project: no expenses regarding building materials and decorations were spared and the technical know-how involved was years ahead of its time. Not only did they build a representative house, but they built it on top of a mountain that is not easily accessible and endures heavy winter storms. To gain access for the builders they constructed a road by literally blasting it out of the rock. 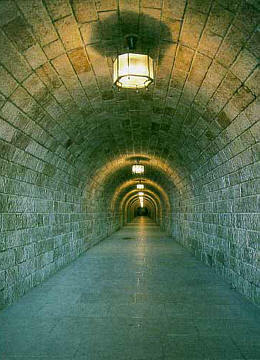 Access to the house for the occupants is through an underground tunnel, decorated in a way to prepare and overwhelm any visitors with the spectacular views from atop. The house itself was designed only for partial day time use, which makes the whole concept even more indulgent. 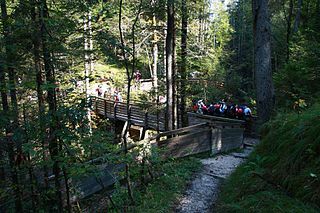 Fortunately Hitler was not very fond of the site (the rarefied air and his fear of heights making him uncomfortable) and he only visited roughly a dozen times. 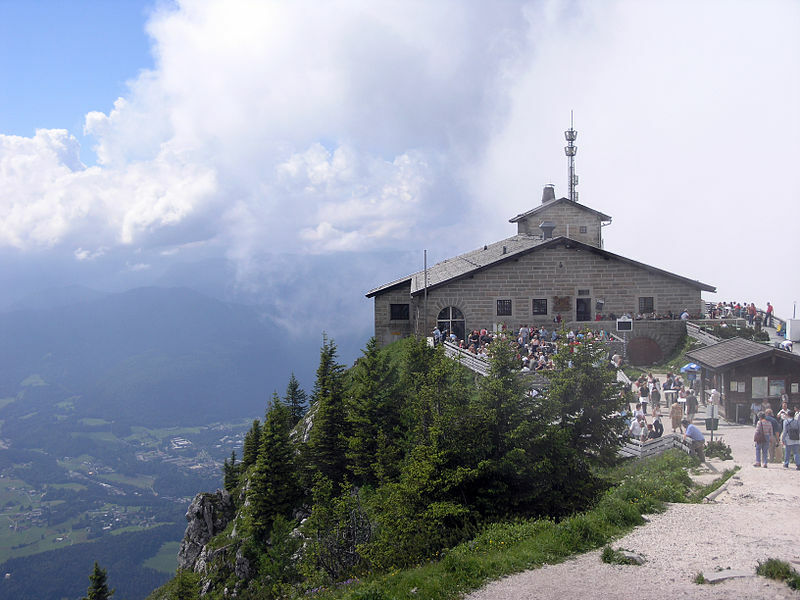 Due to the lack of association, the building was not bombed or destroyed during and after the war and today visitors can again enjoy the view from the mountain top and try some Bavarian specialties in the restaurant. Only during the summer time though, when the access road is passable. 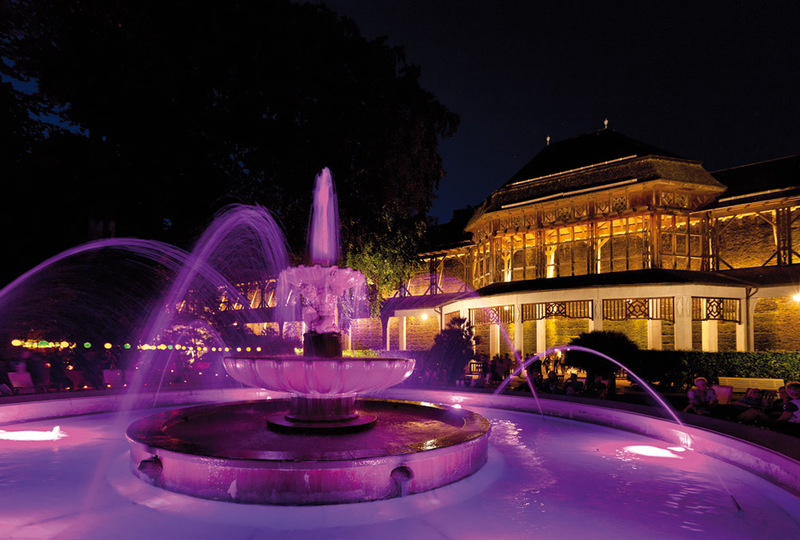 This trip on your Southern Delights tour will give you a detailed insight into the political and representative side of life at the time. For an amazing collection and comparison of period and modern photos, a professional memorabilia dealer has started this site. 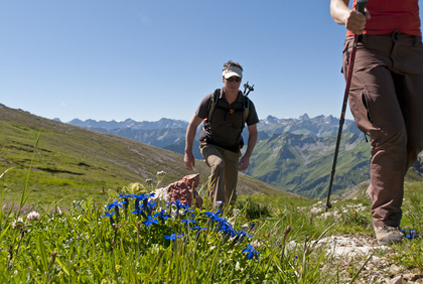 While summer is the time to go hiking here, in winter this area is extremely popular with the skiing community and offers a highly competitive skiing field. 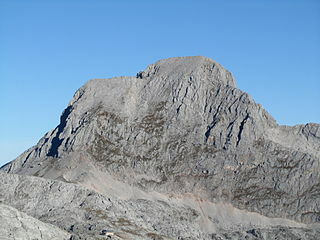 One of them, for example, is the physically very demanding ‘Grosse Reibn’, a 2- 2 1/2 day ski tour circling the Königsee. 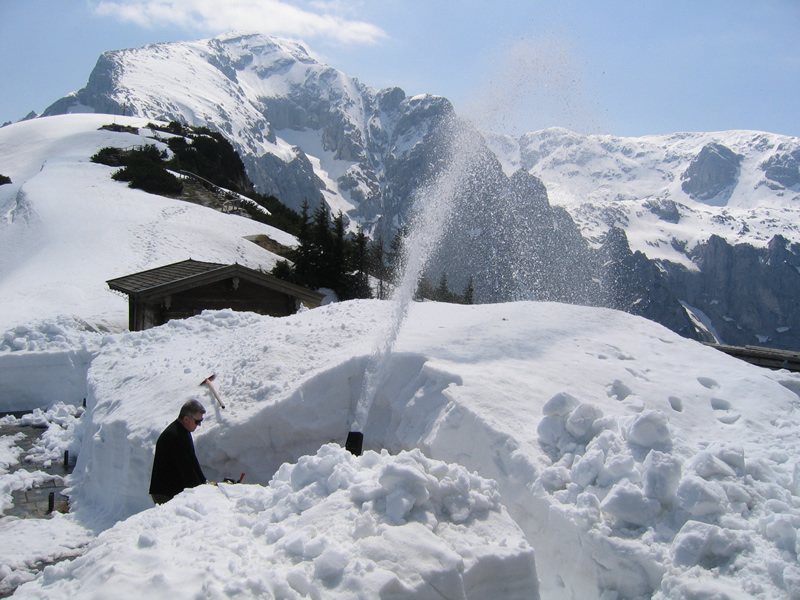 To give you an idea how extreme this one is, here is a photo gallery documenting a tour (click on ‘Bilder’ to see the gallery), in German only unfortunately, and a note from the text: certain passages were recommended not to start later than 4am, to avoid day time melting and avalanches! This might sound too challenging for some, but rest assured that on your Southern Delights tour your guides will look after your wellbeing as well as your enjoyment! The castle is one of the largest medieval castles in Europe and with the refurbishment in the late 19th century now one of the best preserved ones in Europe as well. 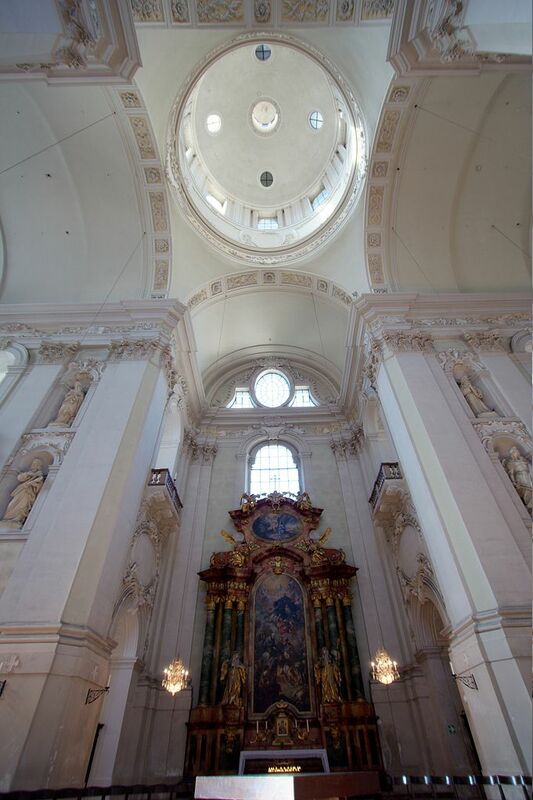 To preserve this part of Salzburg’s amazing heritage it was given World Heritage status in 1996. 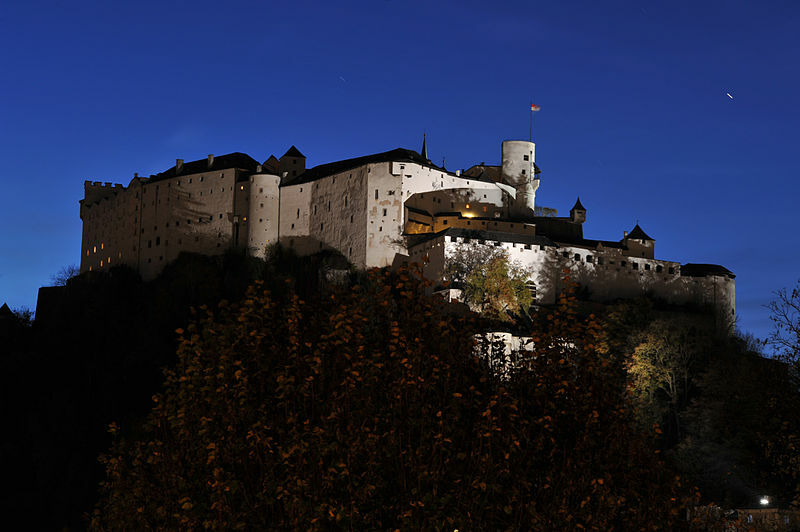 Construction commenced in 1077 under Archbishop Gebhard von Helfenstein and the fortress was extended and strengthened in the 15th and 16th century to protect the interests of the archbishops of Salzburg, who were powerful political players during the Holy Roman Empire. 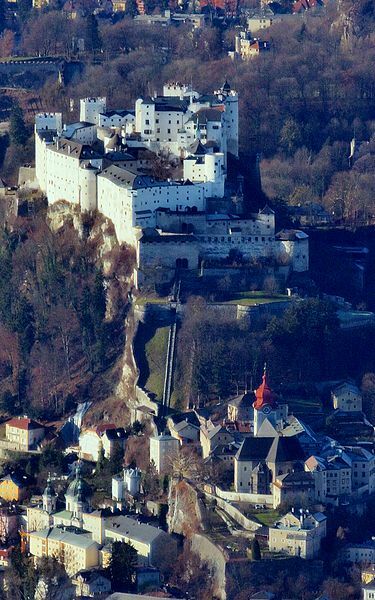 Even though throughout the long history of Hohensalzburg, the castle was never conquered and remains one of the few castles with this status in Austria, it was surrendered to the French troops during the Napoleonic War of The Second Coalition in 1800. After that it was used only as barracks, storage depot and dungeon and fell into disrepair after being abandoned by the military in 1861. I n the 19th century a thorough restoration and the installation of the Festungsbahn turned the castle into an accessible tourist attraction. 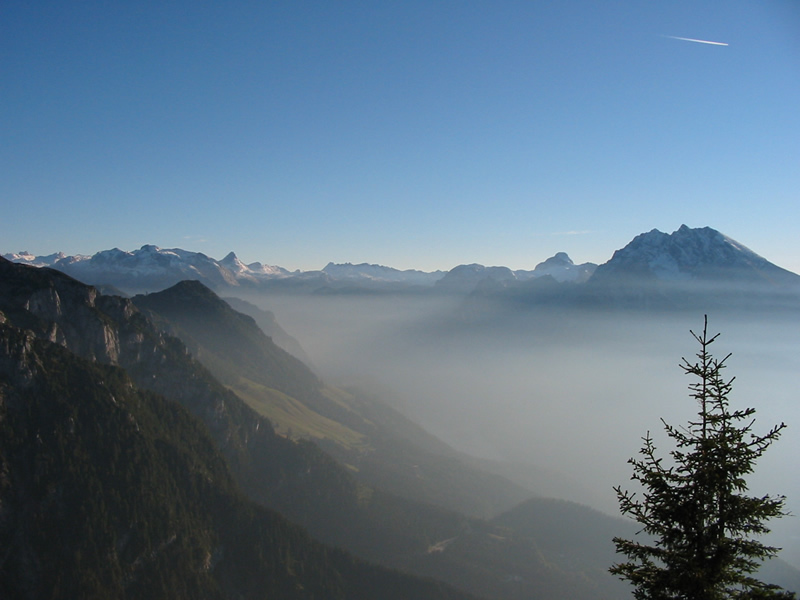 The Festungsbahn is the public access one, but there also exists a private one, a funicular railway, the Reisszug, which is estimated to be from 1495 or 1504! Your guided walk to this marvel of medieval technology on your Southern Delights tour will reveal many more fascinating details about this grand city.